Apple and pumpkin lovers will appreciate a later date for the final Downtown Farmers Market of the 2019 season. The Cedar Rapids Metro Economic Alliance announced the dates for the coming season, including the popular Market After Dark, set for 6:30-11 p.m. Saturday, Aug. 24, 2019. Regular markets will be 7:30 a.m. to noon on the following Saturdays: May 25; June 1 and 15; July 6 and 20; Aug. 3 and 17 and Sept. 21. 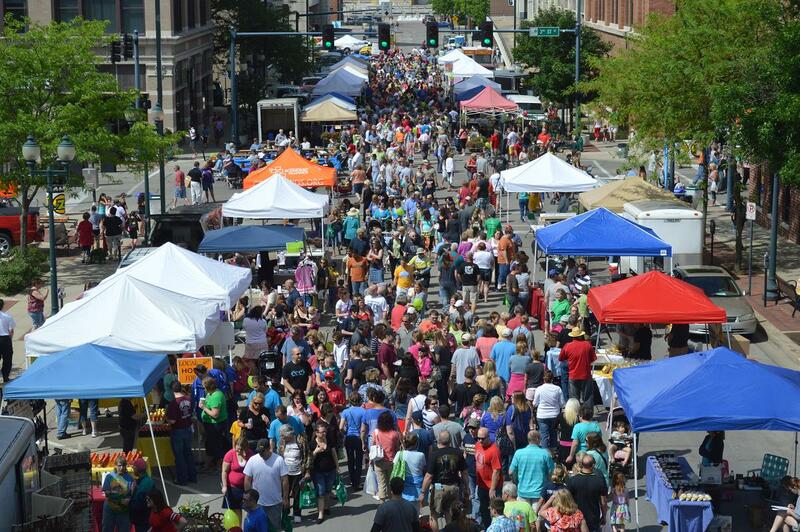 The Economic Alliance, which hosts the markets in downtown Cedar Rapids, noted that the final date was based on feedback from members, patrons and vendors. Last year, the final market was on Sept. 1. 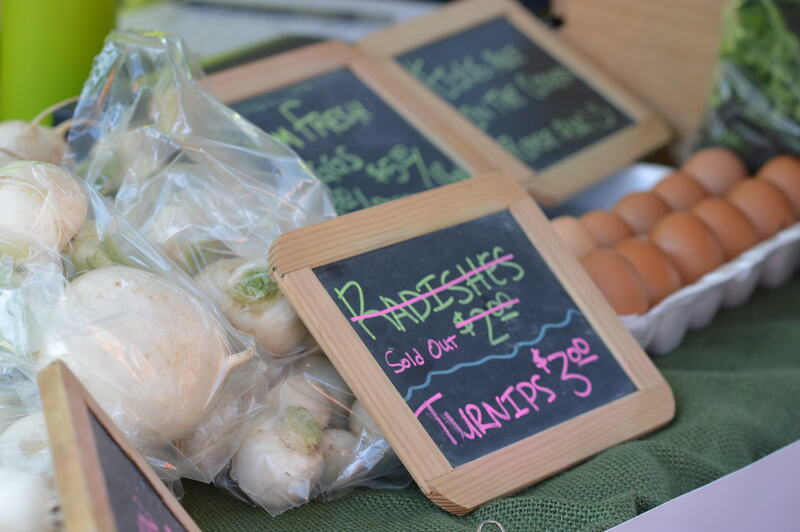 The Downtown Farmers Market in Cedar Rapids is one of the largest outdoor markets in the Midwest, with nearly 200 vendors and an average of 14,000 customers at each one. Market After Dark brings an average of 30,000 people downtown for food, beer, wine, art and live music. See photos from last year’s Market After Dark. If you can’t wait until May for a taste of the farmers market, check out one of the indoor winter markets on the Homegrown list.